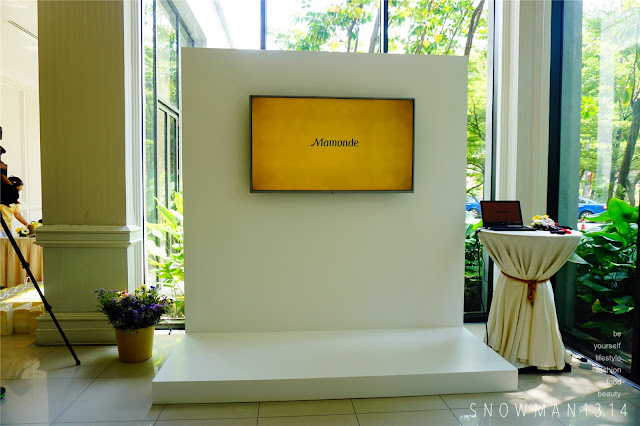 Last few weekend, I have been to a secret brand preview by AmorePacific. When I first got the invitation I was super excited and in the mean time curious about what is this new brand that are gonna review during this event. Thanks again to The Butterfly Malaysia Project to give me this chance to be the first batch bloggers know about this new brand that are gonna launch in Malaysia. On the 13th May 2016, AmorePacific Malaysia held a launch preview of its latest brand - Mamonde (meaning My World in French) today. 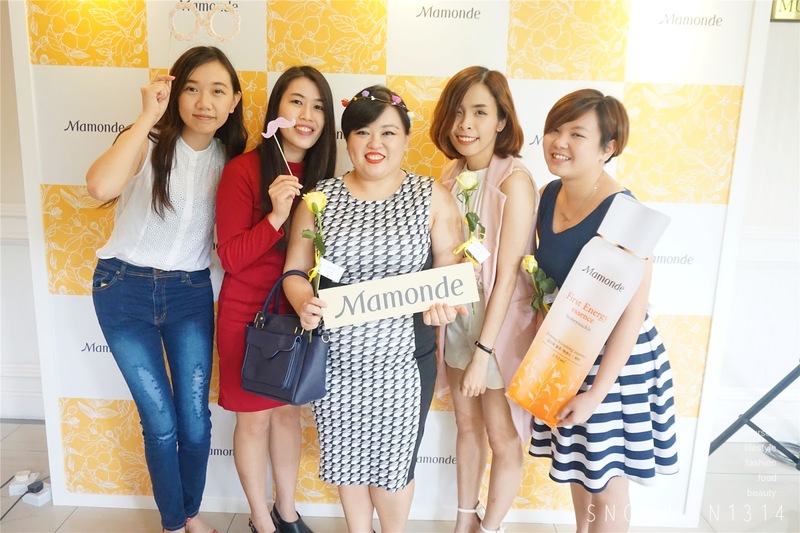 Mamonde products which is fully imported from South Korea is set to reach Malaysian shores in August 2016 with the opening of its first beauty counter in Aeon Bandar Utama. Mamonde is the leading global premium cosmetic brand that offers a wide array of skincare, and makeup products to suit every woman’s daily needs. 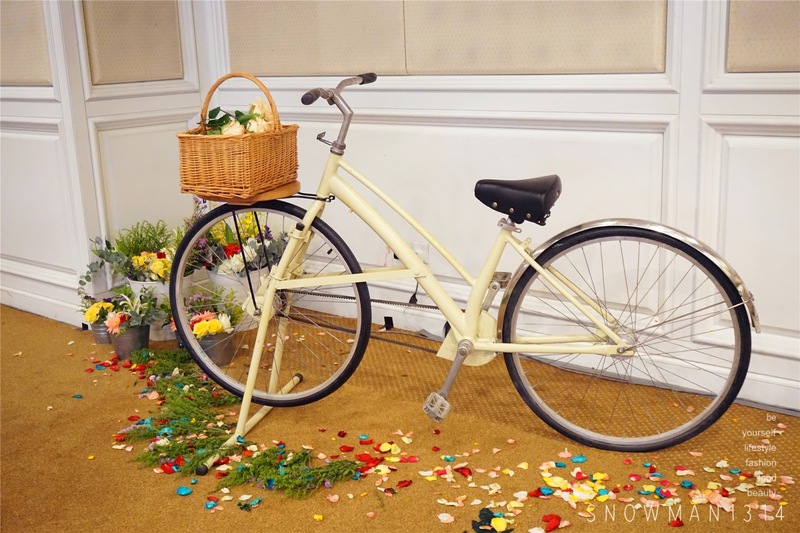 Price range of its products is expected to be between RM6 -RM169. AmorePacific Research Institute discovered the close relation between flowers and a woman’s beauty. 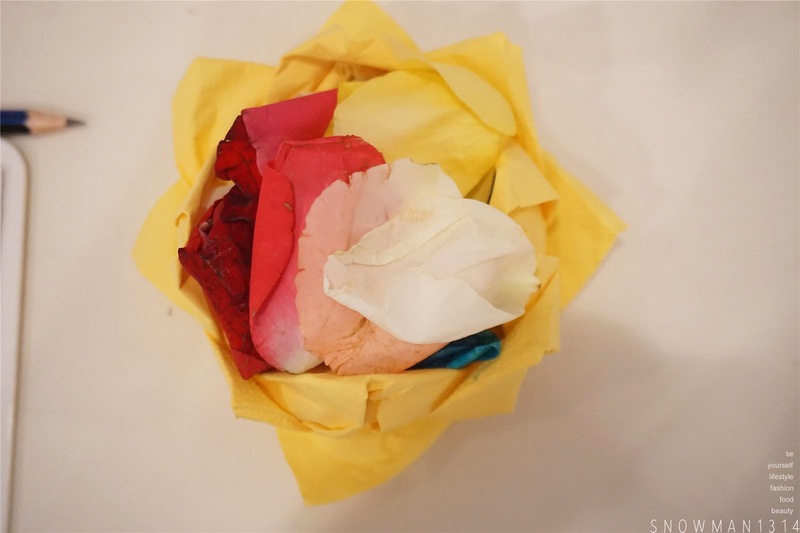 Advanced research was then carried out on various flowers; from the root to its stem and petals to discover the amazing power and energy that the flowers possess. Findings reveal that flowers contain moisturising and skin-nourishing ingredients that not only provide nourishment to the skin but also moisturize and balance oil production to maintain a vibrant skin. 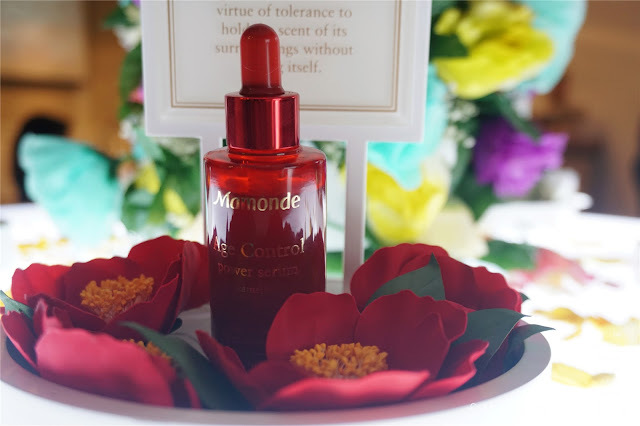 Years of research concluded with the inception of a unique innovation and formulation that use floral extraction to re-invent beauty. 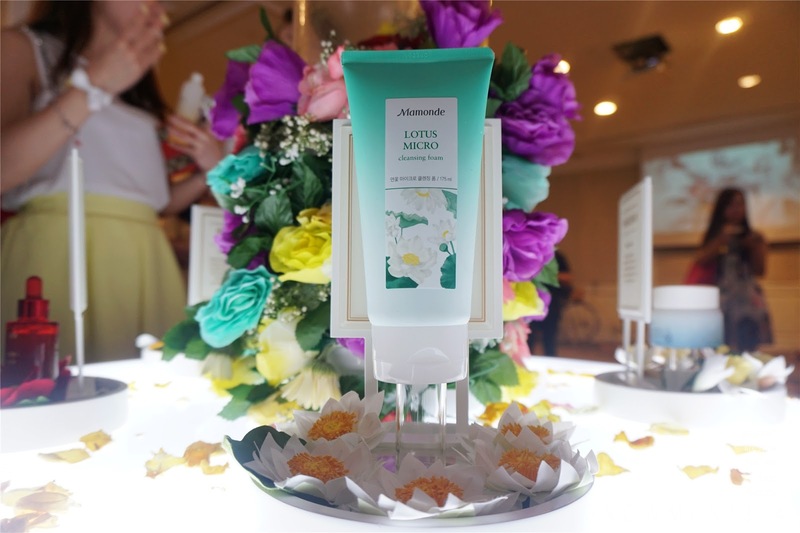 AmorePacific named its innovation Mamonde, a brand that inspires feminine beauty with flowers through its flower science technology. 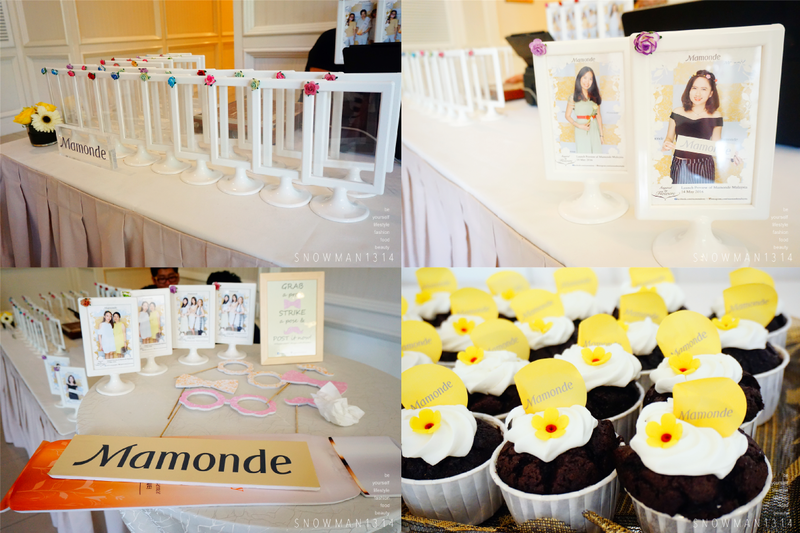 We have photo session and we can take the photo frame and photos after it was printed out. I was quite happy of how thoughtful they are. Guess what they have took the photo beautifully of each Butterflies who has attend the event. Registration. Each of us are given press release file and one beautiful yellow roses. 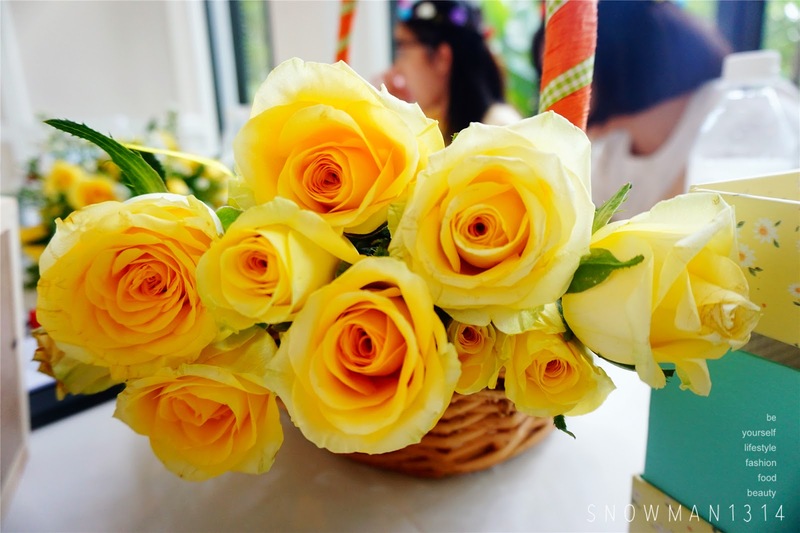 Love the roses so much, I personally think that yellow roses is not easy to get! 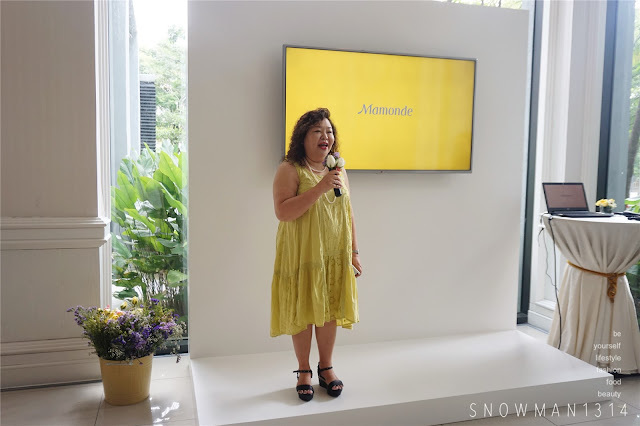 We have our opening speech by Margaret Chin, General Manager of AmorePacific Malaysia. 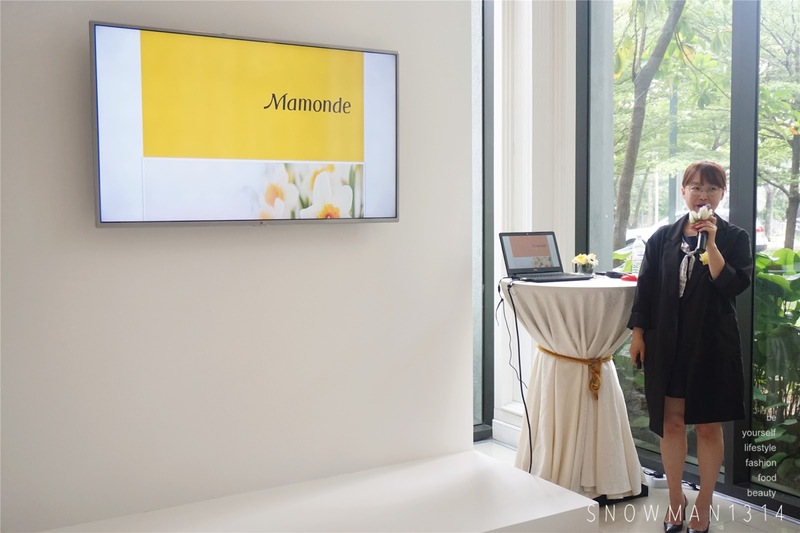 “Mamonde’s skincare is the first of its kind in the cosmetics market as it uses only flowers as its key ingredient in the formulation for all its products,” said Margaret Chin. 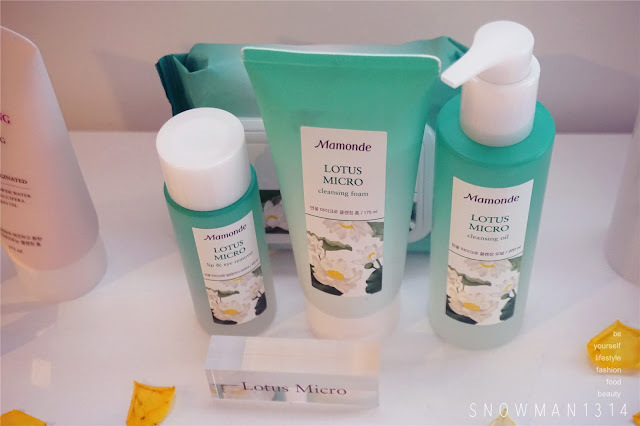 She also mention that with the launch of Mamonde, AmorePacific Malaysia will have four brands under its company portfolio which includes Laneige, Sulwhasoo and Innisfree. All the famous Korean brand mostly fall under AmorePacific, how cool is that! At the launch preview, members of the media and bloggers were given an immersive brand experience as they enter the ‘World of Mamonde’. 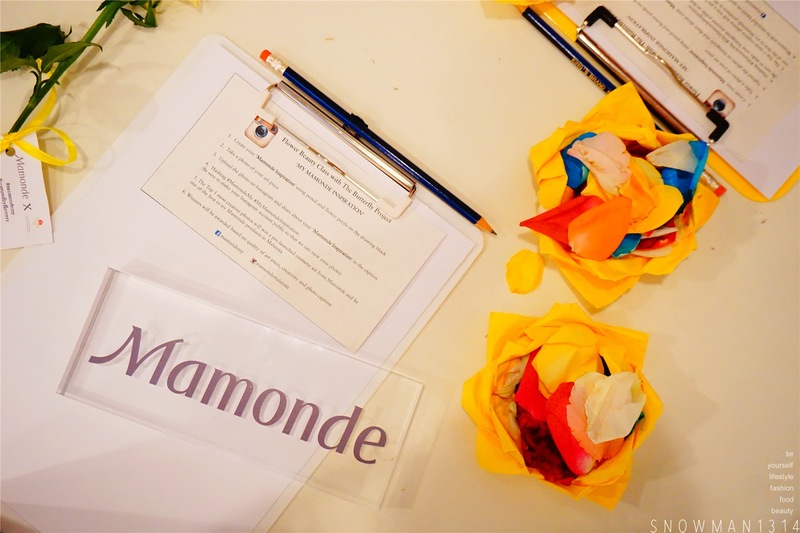 The event commenced with an introduction of the brand followed by a walk to the 'Mamonde Garden'. 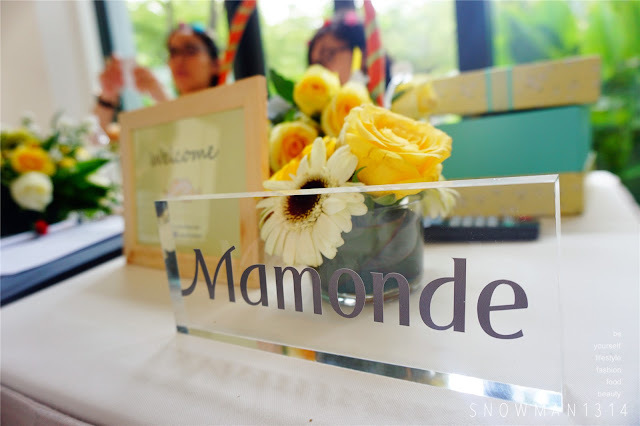 At the garden, we were given a detailed briefing on R&D of Mamonde which covers the 5 key flowers used in Mamonde formulation, flower science technologies and its floral properties. 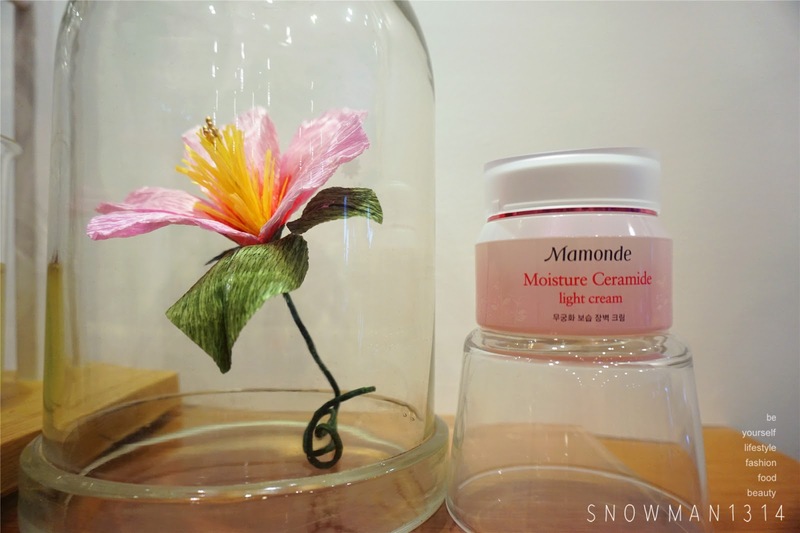 We got to see the Mamonde product range during the preview, from mask sheet to serum. They offer many different range of product according to our skin type , from Anti Aging to normal Moisture skin care product as well. 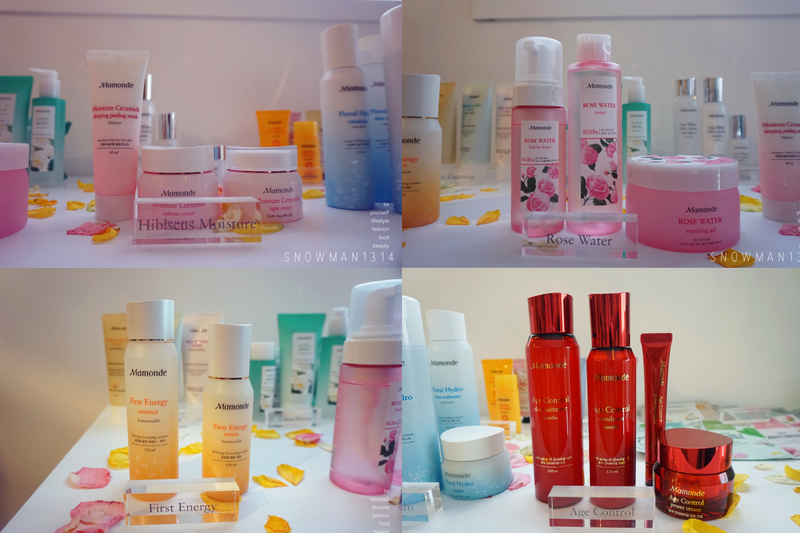 I have totally zero knowledge about Mamonde but after looking through all their product and hearing all the ingredients they use to create all the product range with only flowers it actually amaze me in all sorts of way and I am really spoil with choices of their product as well. We are welcome to hands on their product on the spot too. 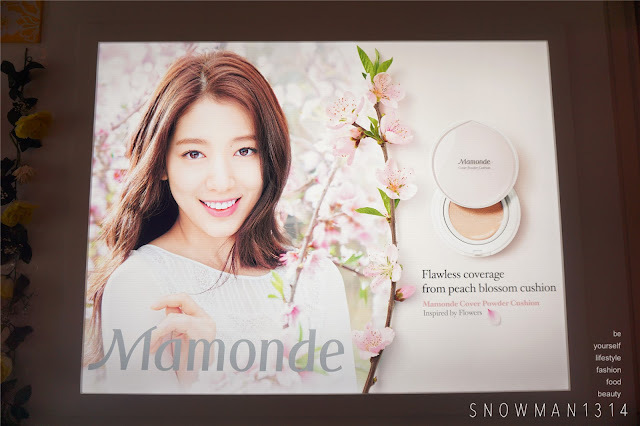 Ambassador of Mamonde, Park Shin Hye! Hope to see her in real person one day, she is so pretty. I watch all her Korea Drama and follow her since she is young. 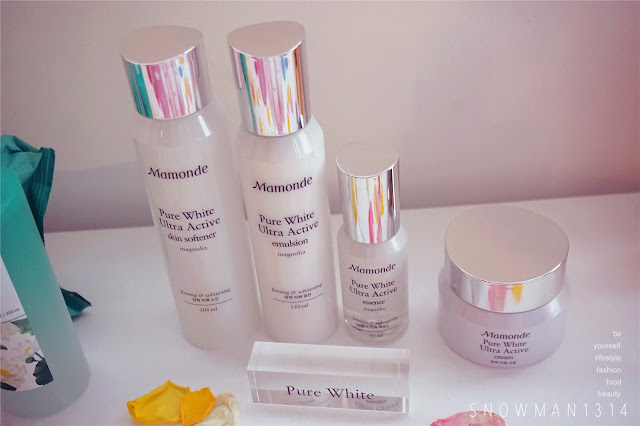 Beside skin care, Mamonde also lauch make up range too! I find that the Jelly Blusher and the Cover Cushion is super cute. Wish to own it when it is launch. 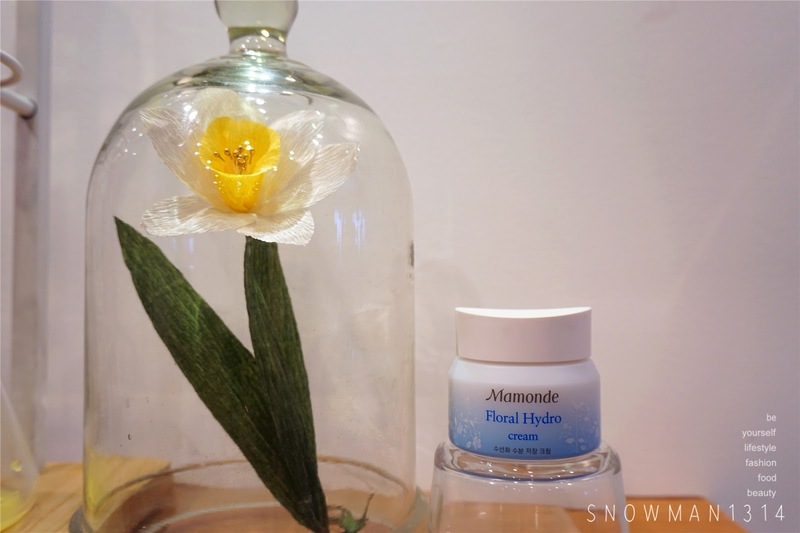 Mamonde products are formulated with various types of flowers that possess the following properties. I will blog more details of this product. Can't wait to try it. The Camellia is a resilient plant that thrives in a wide range of weather conditions even through winter. Its resilience and other therapeutic properties help protect the skin from free radical damage and reduce the signs of aging for a youthful-looking skin. 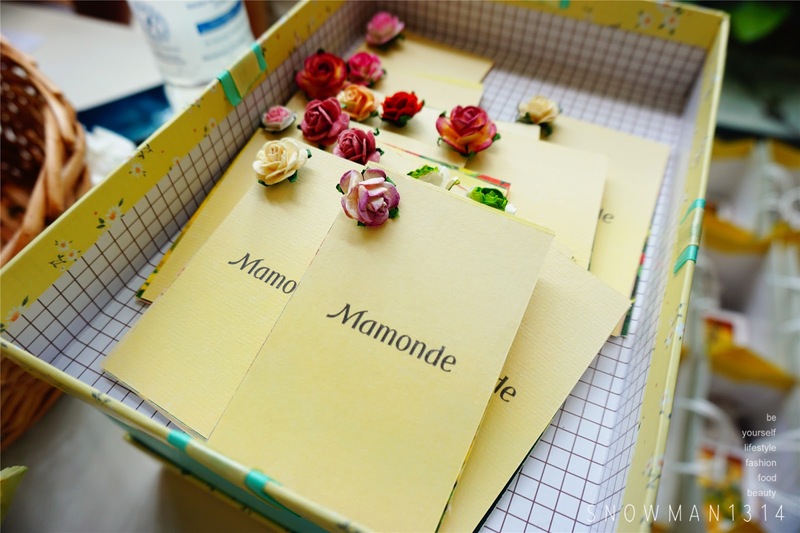 They have mention that Camellia has long blooming season flower that can survive spring and even through winter. They don't wither immediately after it fall off as well. 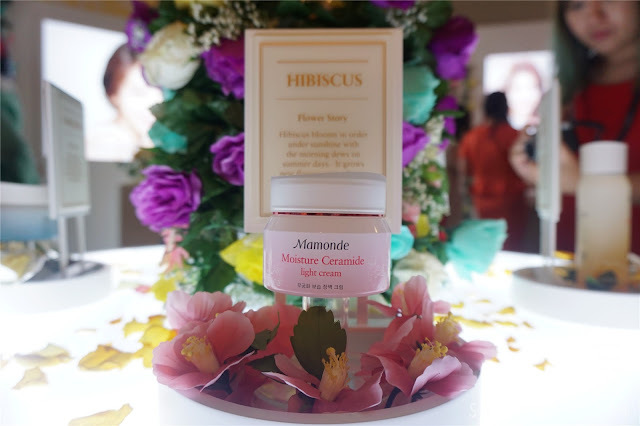 They have mention Hibiscus is Korean National flower too, same as our country, Malaysia. 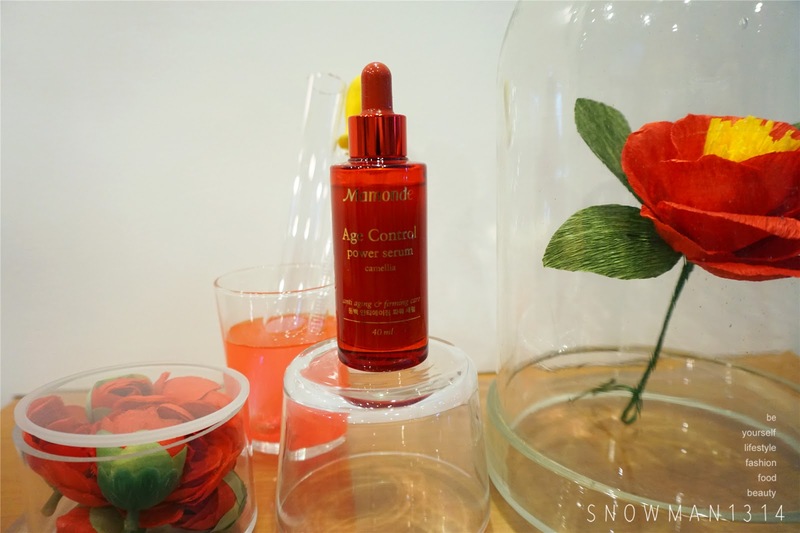 I never really thought of Hibiscus can be part of our skin care regime. 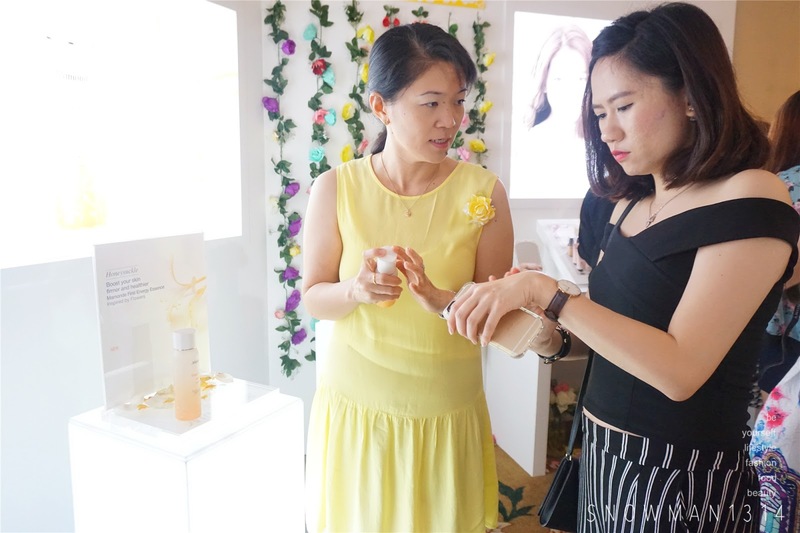 They mention that Lotus can cleans 99.2% dirts on your face and give you a clean and moisture face after you cleanse your face. I was amaze and can't wait to try too! 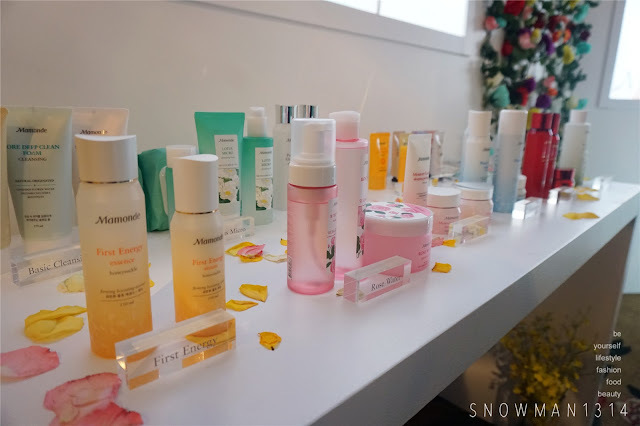 Among Mamonde’s star products include The First Energy Essence/Serum, Cover Powder Cushion, Age Control Power Eye Cream, Moisture Ceramide Cream, Lotus Micro Cleansing Foam, Rose Water Toner and Floral Hydro Cream. Apart from its country of origin South Korea, Mamonde has also been launched in the U.S, China, Thailand and Malaysia next. 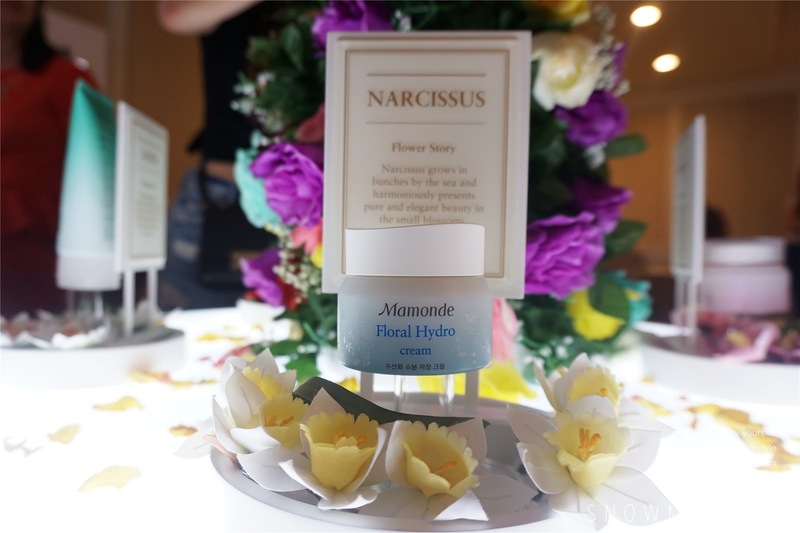 The walk continues until they reach Mamonde’s product experience area and finally a 'Flower Beauty Class' that captivates participants with all things floral. I was super excited and nervous in the same time. 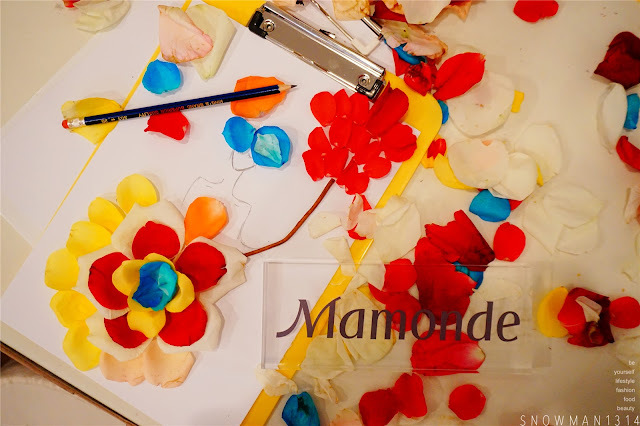 Excited because I always want to try this petals art and Nervous is because I have no idea what I should create for this Mamonde inspired art. 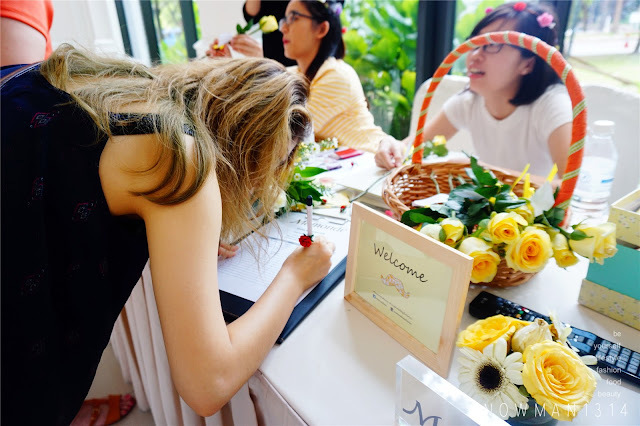 As usual, since I am a fashion lover, dress will be perfect for me and full bloom flower represent woman in life must reach their bloom to have the most successful and happiest moment in their life. 30 minutes is not enough for me so I got this art posted quite last minute in my instagram. My #sharonootd of the day. Read here for my full details of my outfit. Overall I was amaze by the Flower product by Mamonde and it was great to know more about their product and their flower inspiring story. Never knew that with flowers you can create many wonderful skin care product that can benefits all women. 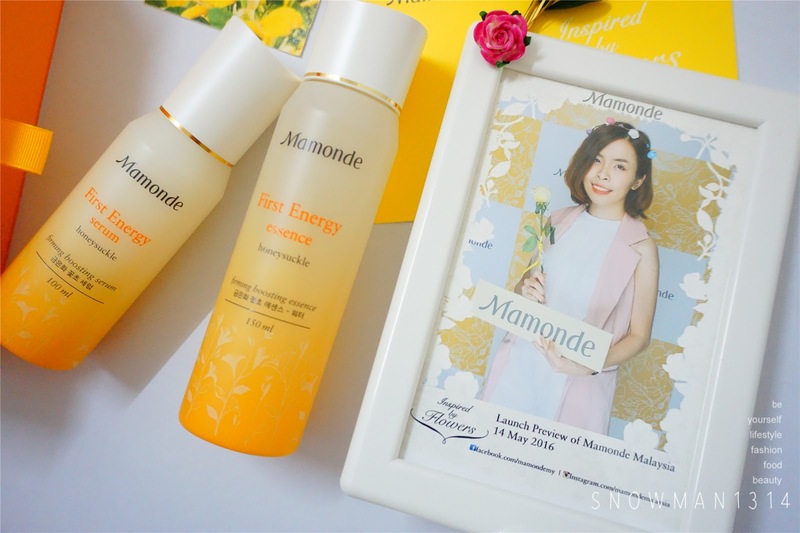 Now I am super exicted to announce if you wish to hands on all the product from Mamonde, remember to mark your date because on this coming August they will have their first beauty counter in Aeon, 1 Utama. There will be having a lot of promotion during their opening too. 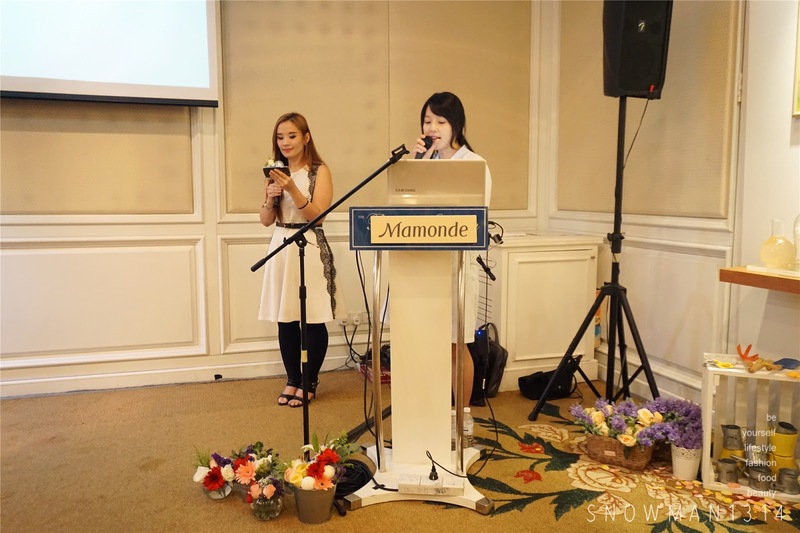 Lastly I want to thanks The Butterfly Project Malaysia and AmorePacific Malaysia for this wonderful Mamonde Journey with all the butterflies. 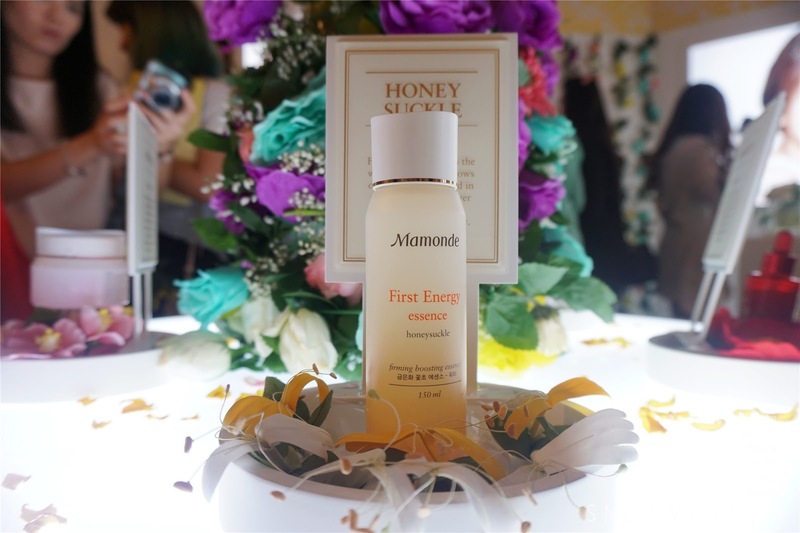 Stay tuned for my review of their top famous product First Energy Essence and Serum from HoneySuckle. yes yes! super pretty product! 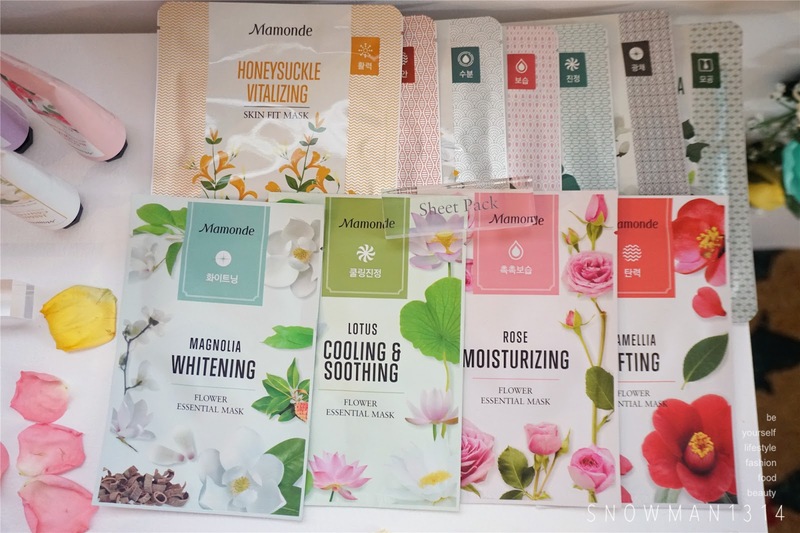 Got some samples during trip to Seoul, I love their products, really mild and good. Park Shin Hye! *fangirl scream Lol, love her dramas. The brand looks promising too, can't wait until the launch, with the cute packaging. I just can't wait for the brand to launch in August. This is the first time that I heard of the brand. I was immediately taken in by the lovely colours of the packaging. 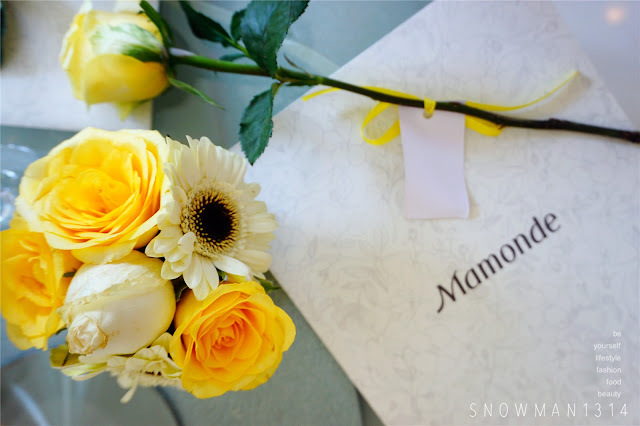 The packaging and the flowers are beautiful. Would love to give it a try. Yea the smell is really nice too! first time heard this brand!!! the packaging looks so cute and nice!! 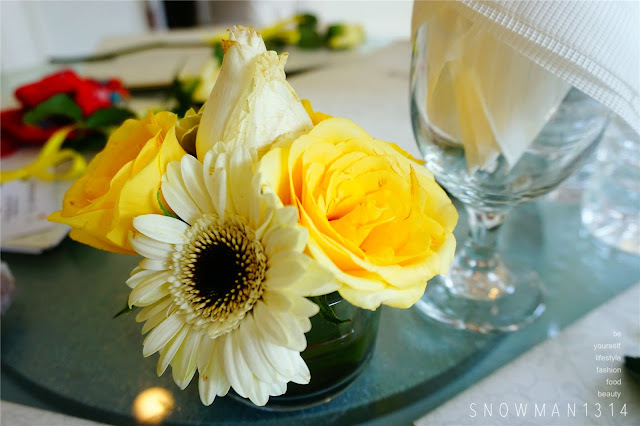 i think i will love this product - flower is always my thing! thanks for sharing. Yes me too =) Love the smell too! Your photos are amazing. 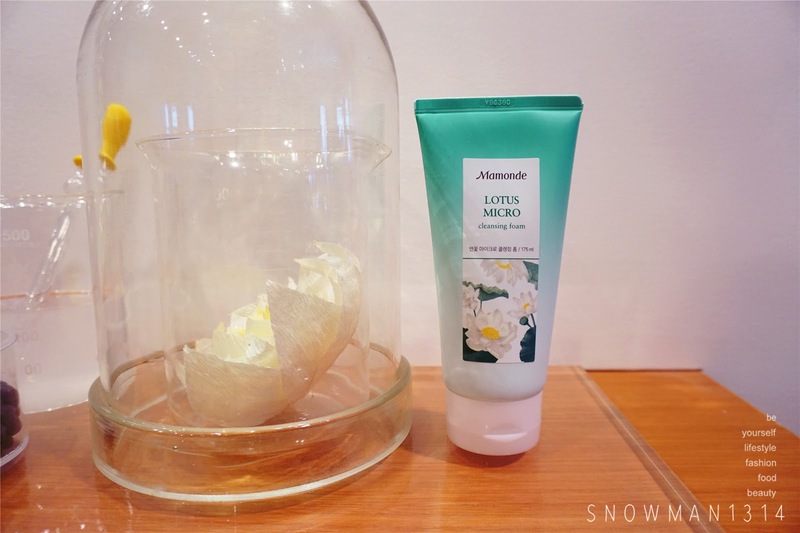 This product looks good...Available in SG? Yeah love their product alot! 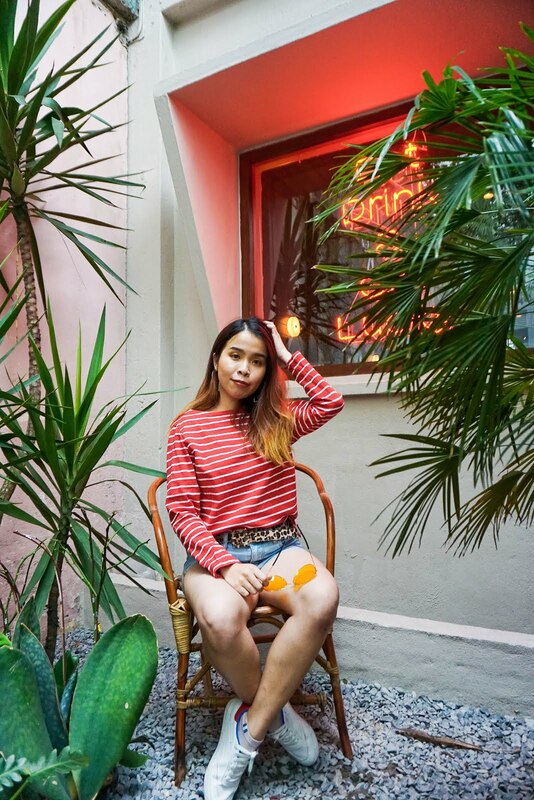 Couldn't meet you that day and you take a lot beautiful photo.. can't wait to see their opening soon right. I'm now using their first energy essence ! like the fragrance of the essence ~ Can't wait to see their launching event. And glad to meet you there, babe! Let's wait till August for their official launch! Yea you should =D I loving it too! 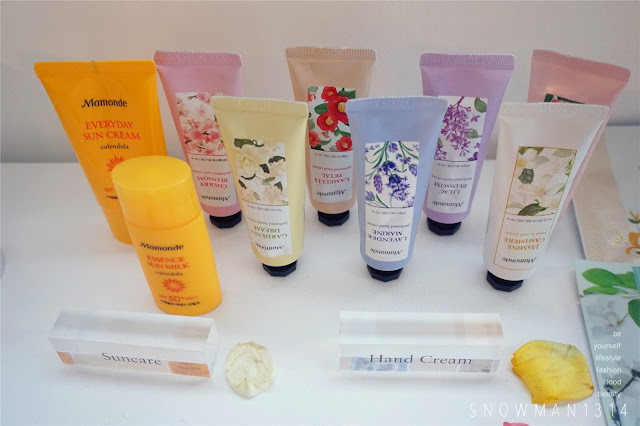 The range of products are amazing and so pretty that I feel like trying them all! Love your look for the event too!